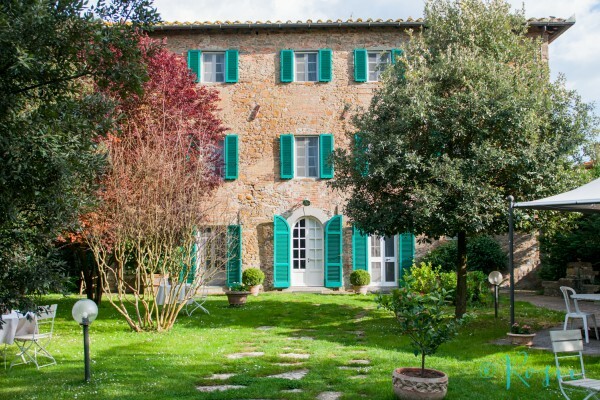 Casa Capanni, built in 1632, is a beautiful restored country-house in Tuscany, of which its original allure has been well-preserved. It has a relaxed, pleasant atmosphere with large, bright rooms and a beautiful garden with swimming-pool. Internet acces, WiFi and airconditioning are available. After a refreshing rest in your lovely decorated bedroom with adjacent, spacious bathroom you can enjoy a delicious breakfast buffet. A great start for a beautiful day! Situated nearby the famous Cortona, the most important historical Tuscan and Umbrian cities are within easy distance. An ideal vantage-point from which to explore the beauty of this area, with its art, culture and history. From the harmonious interior decoration to the serenity of the beautiful garden, it is tangible; Casa Capanni very appropriately means ‘refuge’ in Italian. 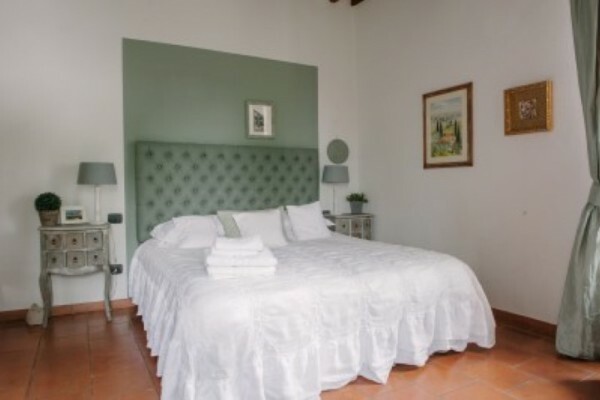 Casa Capanni is more than just a Bed and Breakfast: Casa Capanni is an experience, the way holidays are truly meant to be! No experiences yet with Casa Capanni. Be the first! Did you stay in Casa Capanni? Let us know what you thought about it and help others to make the right choice! * I confirm having stayed in Casa Capanni. 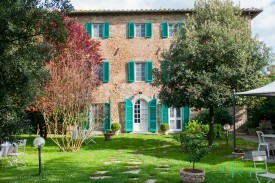 Find other bed & breakfasts in Cortona or all bed & breakfasts in Tuscany (Florence).